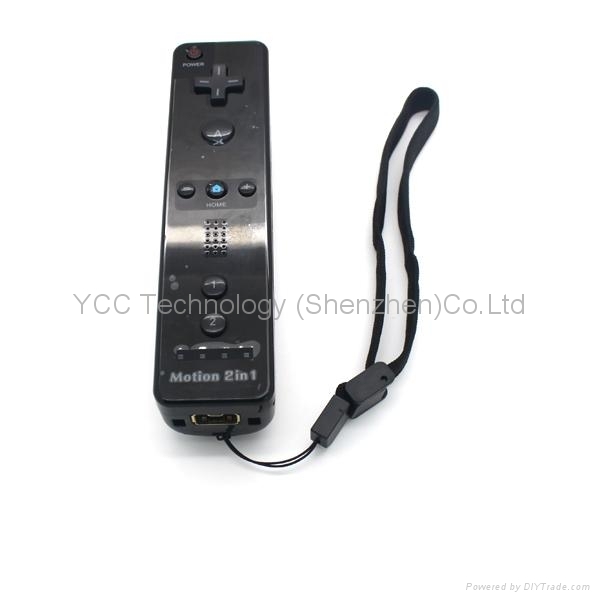 We are a professional manufacturer and exporter of game accessories and central control systems with strong development and design capability established in 2004 in China. 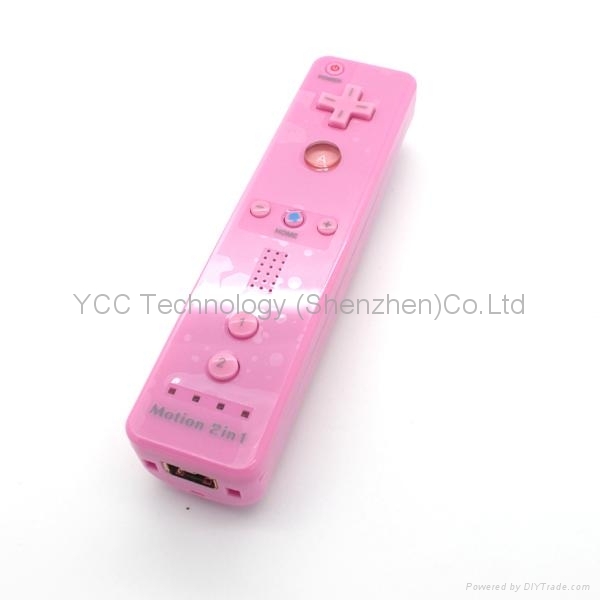 Our company customizes (OEM/ODM) all kinds of video game accessories for Nintendo Wii, PSP, NGC, NDSI, NDSL, NDS, GBA SP, IPHone, PS1, PS2, PS3, PSGO and XBOX360 etc . 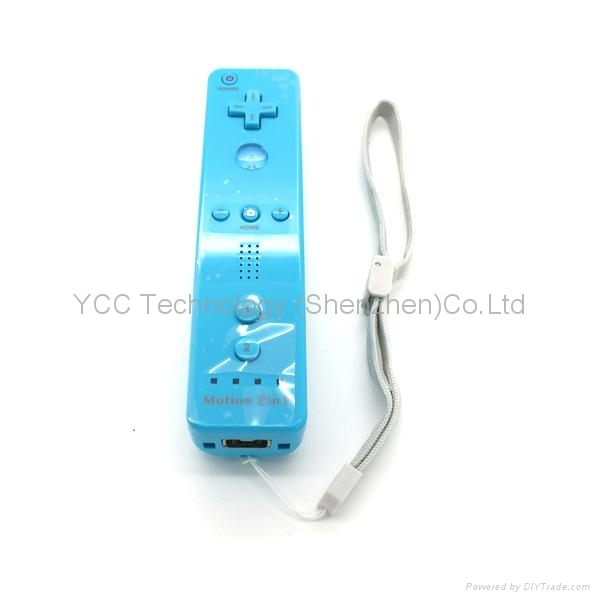 We also produce mobile phone charger, MP3/MP4 charger and car charger. 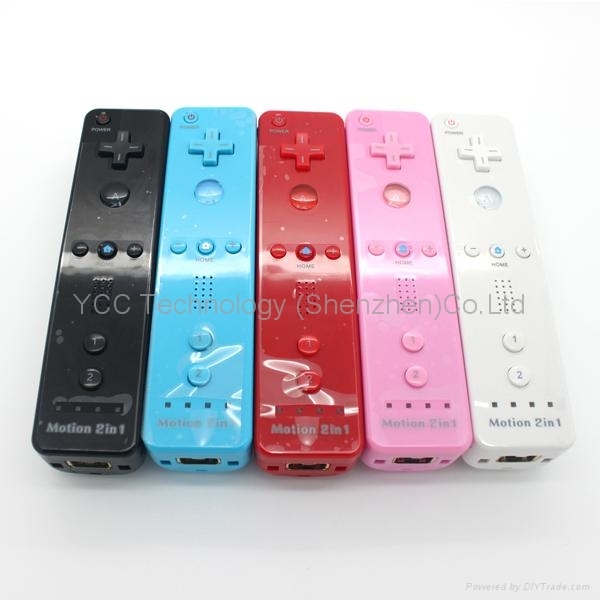 ♦ It plugs into the Remote when using. ♦ Many colors for you to choose. -100% Brand New and High quality! -Bluetooth connection between controller and console.